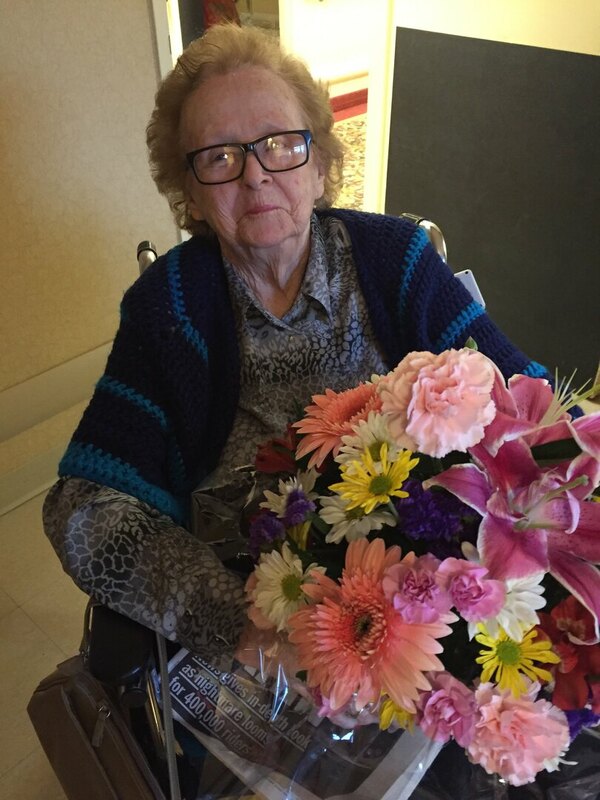 Grace Ann Murphy Causa passed away peacefully on March 26, 2019, in Somers, NY at the age of 90. Born in New York City in September, 1928, she was one of six children born to George Murphy and Catherine Broderick Murphy. On a spring evening in the late 1940s, she and a friend happened into a local bar to enjoy some live music. The brazen young saxophone player immediately spotted her from across the room and offered to buy her first drink. Having just arrived, she politely refused more than once – he persisted, she finally relented. It was the beginning of a lifelong love that spanned nearly six decades. Grace and Jack Causa married in February 1952, and together they raised four sons in The Bronx, New York until 1972 when they relocated to South Florida. Grace was devoted to her family, was true to her Irish roots, was a die-hard Miami Dolphin fan and was a devout Christian. She and Jack embraced life in South Florida and warmly welcomed visitors to their new-found slice of paradise. Their home was always full of love, laughter, Sunday dinner, family and friends. As the family grew through marriages and the birth of grandchildren, the warmth, love and welcoming embrace multiplied. Graces’ faith and religion were the foundation on which she lived her life. Her strong belief and ever-present sense of humor helped her through numerous losses and life challenges - her quick wit and generous laugh were the hallmark of her personality. Grace was a sweet, kind loving soul who will be dearly missed. She was predeceased by her beloved husband, Jack, her sons Tom and Jack, her daughter in law, Denise, and all of her siblings. Grace leaves behind her sons Jim (Vickie) of Carmel, NY and Bob (Dawn), of Plantation, FL, eight grandchildren, eleven great grandchildren, nieces, and extended family and many friends.